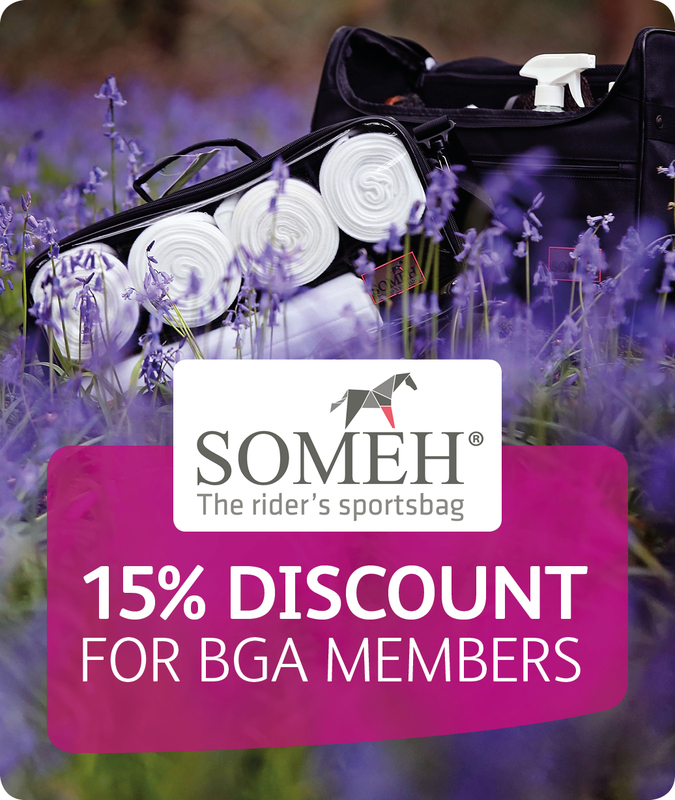 BGA Members get a wide range of discounts on professional products, clothing and more! To get the discount codes visit the members discounts page. Medi-K, First Aid Training for Horse Riders, is not your average first aid company. 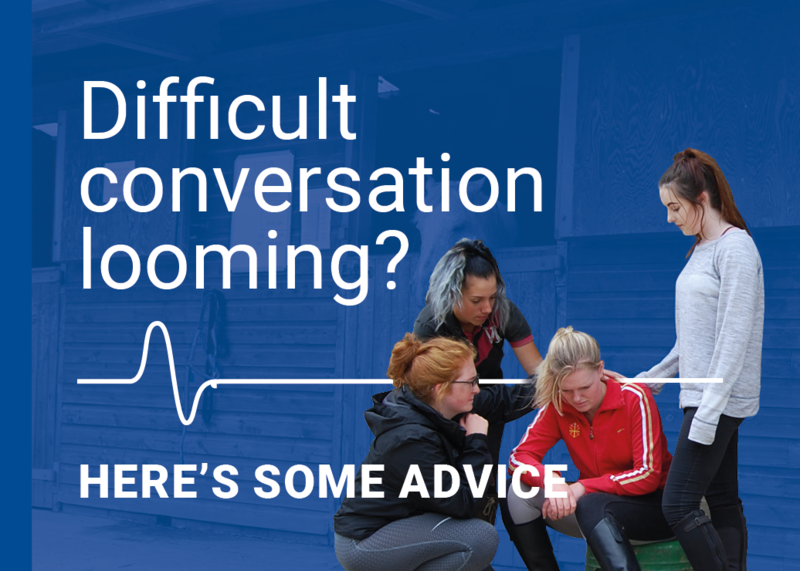 We attend yards and riding establishments, don’t mind getting dirty, thoroughly enjoy the horsey chatter & we most importantly make first aid fun. Oh, and we work around you and your horses schedules. All training offered is nationally recognised & certificated. Medi-K offer members a £10 discount on all courses. 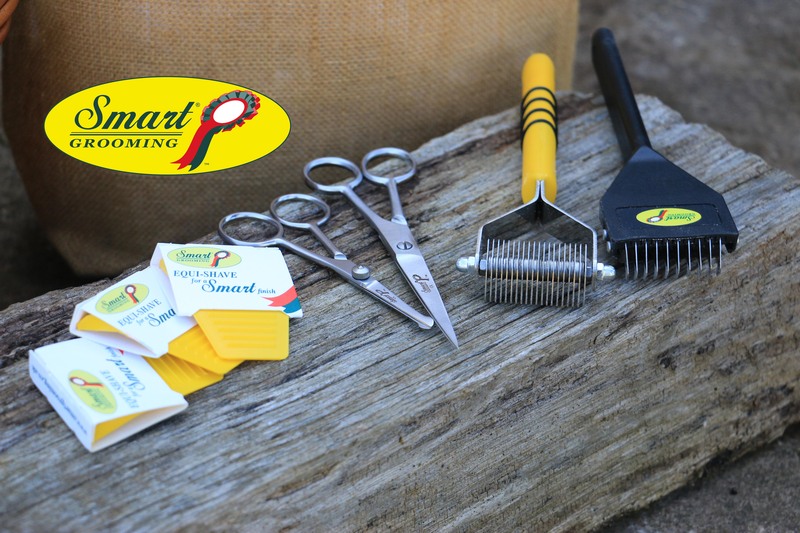 BGA members get a 10% discount on Smart Grooming products using the code. Working around horses requires footwear that stands up to the job. Equitector boots are 'more than just a boot'. Waterproof, sturdy, hoof proof and with a climate control system built in to keep your feet warm in the winter and cool in the summer. 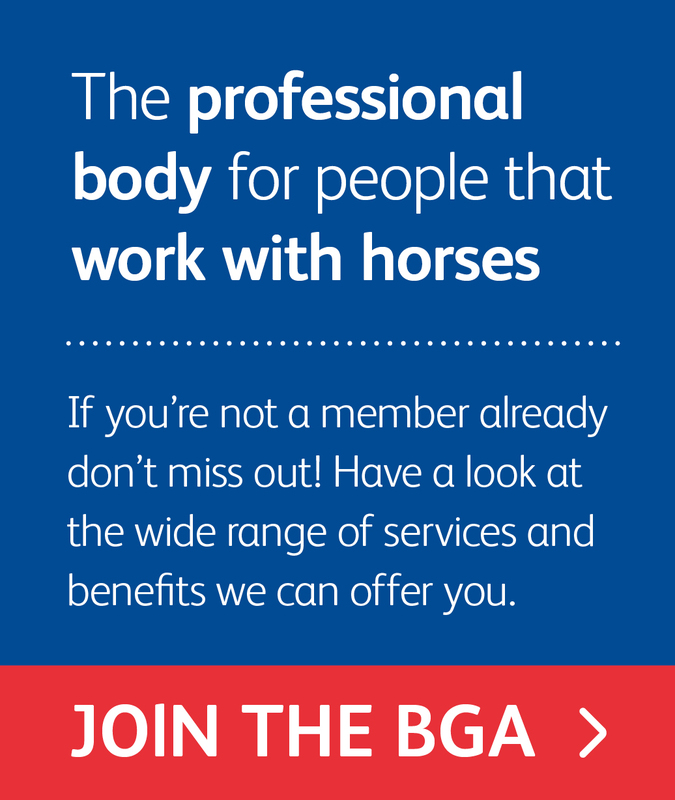 BGA Members get a 10% discount.